Suffering from upper or lower back pain, neck pain, shoulder pain or joint pain? 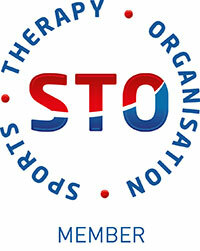 I am a soft tissue therapist based in Eastbourne, East Sussex. I listen, care and provide exceptional treatments based on your personal diagnosis. 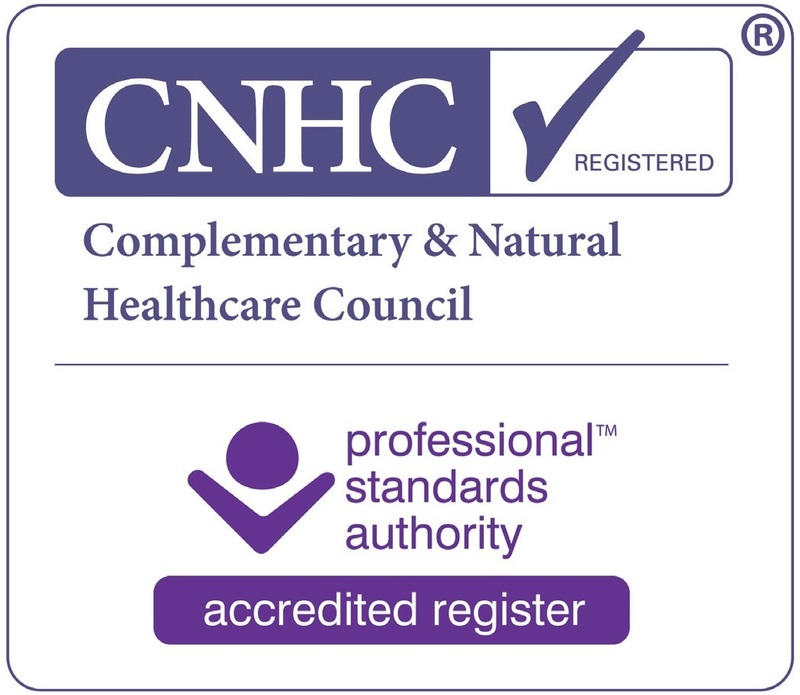 My aim is to help you maximise your physical health, function and well-being by treating the minor and chronic injuries, aches and pains that everyone suffers with at some time in life. Not only do I treat the immediate problem but will also look for the root causes of injury - such as poor posture, past injury or occupational stress factors. You don’t have to be a top class athlete to benefit from my treatments – many of my clients are office based or manual workers, recreational and semi professional sportspeople - as they are tailored to your individual needs. Alongside sports and remedial massage, I use advanced soft tissue techniques – such as muscle energy technique, trigger point therapy, myofascial release, soft tissue release, ultrasound and kinesiology taping – to achieve the best results for you! a range of sports massage, deep tissue massage and soft tissue therapy I work with you to relieve the pain and resolve the issue. Before meeting Steve and him working his magic, I seemed to be at the doctors on a regular basis, headaches (cluster and migraines apparently), frozen shoulder, tennis elbow, neck pain, wrist pain, you name it I seemed to have it. Since having regular treatments at Work Life Balance I haven't been to the doctors, in fact I haven't even had a headache. Yes I still get tight muscles and repetitive strain in some areas but these are alleviated after an hours treatment. I thoroughly recommend LWB and put myself in Steves capable hands rather than visit the doctor now as I know a lot of my previous symptoms can be controlled and relieved with regular visits to LWB rather than pumping my body with painkillers that do nothing to treat the actual cause. Can't recommend highly enough. Spent an obscene amount on an osteopath appointment in desperation after injuring my back with little improvement. I have seen Steve numerous times for sports injuries and noted he had recently completed a back specific course. Booked in to see him this week and I can now stand up straight! The improvement in my flexibility was dramatic and although I still need a few more appointments I am optimistic I can get back in shape in time for my next 14k mud run at the end of April. Steve has magic hands and is very knowledgable about all kinds of injuries. If you are in doubt, take the plunge, get in contact and you won't be disappointed!! Thanks Steve! Whilst training in my off season towards a bodybuilding competition, I encountered a very painful injury in my left quadricep (I had torn muscle fibres). At the stage I was at I really didn't want to have to rest it but it was imperative. However after a few weeks of rest I decided I needed something to speed the recovery up, after doing my research I found that Steve was said to be very good at his job and helping people recover with injuries. I contacted him and he was very nice and very flexible with times for the booking I required. After just a few sessions I was back training in the way I was prior to the injury and I must say he helped a hell of a lot! Very knowledgeable, great advice and more importantly very good at getting the job done! Recommend him highly! Thanks Steve! A MASSIVE SHOUTOUT TO Stephen Newland for my treatment on my leg, knees and hip today...I found so many places excruciating...especially the calves, hamstring and my hip joint...and I think I could fill his swear jar on my own! But....he has worked wonders these past couple of weeks, and we have seen so much improvement, but the biggest thing for me today, was the feeling of standing straight for the first time since my fall, and walking straight without knocking the knees together. The hip flexor, is starting to realise that it's not meant to be in that rotated position! Just a shame all those doctors didn't listen to me, and me constantly telling them of my excruciating pain in my groin, which in turn, turned out to be the hip flexor! After the car accident yesterday the niggle in my back I have had for a while felt even worse, so Anwar booked me an appointment with Stephen Newland at LWB Sports therapy and deep tissue massage and I'm so glad that he did, as I found out I have more problems with my back than I thought! And he is going to work on it to get me better, I was pretty nervous before I got there but his friendly laid back demeanour put me at ease and I was blown away by his professionalism and knowledge in his field, I feel in very safe hands with Stephen and am looking forward to becoming pain free, and best of all he was less than half the price of a local chiropractor.